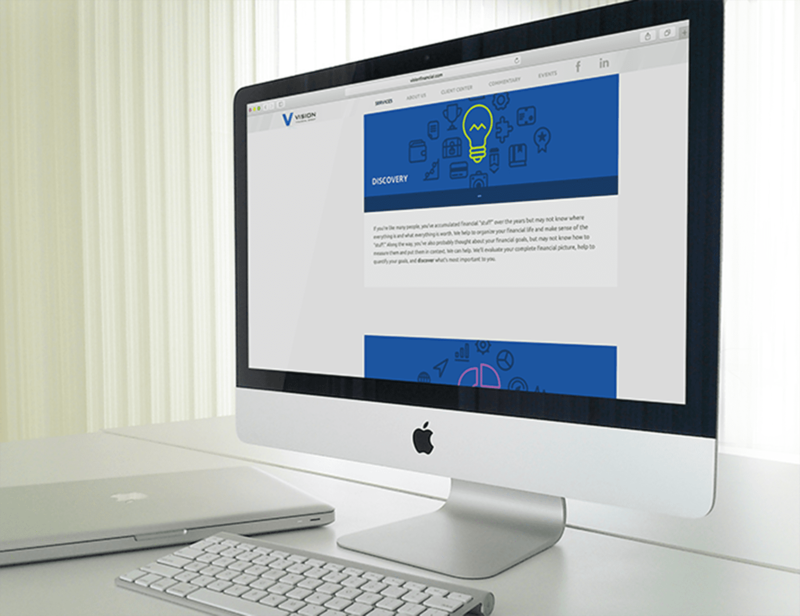 When approached by Vision Financial Group to overhaul their website, we leapt at the challenge. Our game day strategy was to pivot off of VFG’s core values; relationships, strategy, and commitment. This approach allows them to seamlessly provide services to both private and corporate clients, which is just how their website needed to perform. 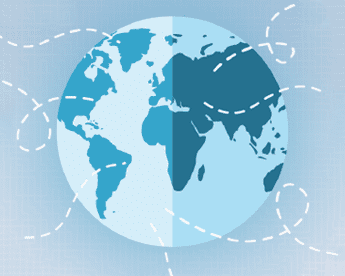 So how did we balance both clients’ needs in a single website? We took a page right out of VFG’s playbook. We started with a solid foundation. Clean and concise wireframes ensured streamlined client access to information while bold icons, a robust color palette, and a few well-selected photos provided a unique look and feel that matched VFG’s personality. As for those three core values? We kept them front and center, right where they belong. 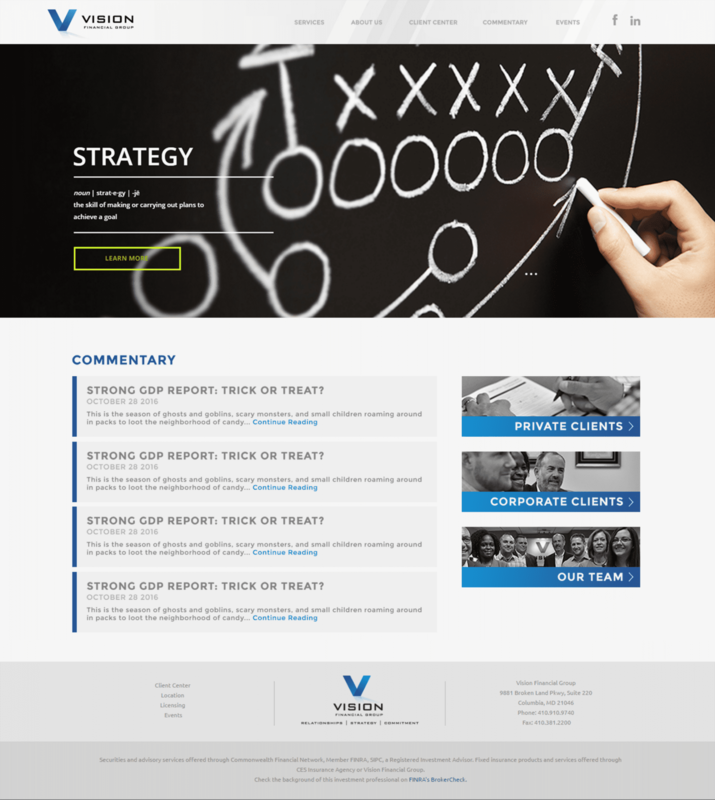 The outcome is a website that perfectly embodies strength, commitment, teaming and the optimal client experience… just like the Vision Financial Group. For a closer look at our design process, check out our case study.